Best antivirus: Why you need antivirus - What is antivirus? 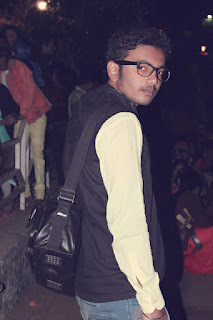 computer is an electronic device everyone knows that it is most useful gadgets for human beings,now a day problem is virus for best computer performance you need to utilize your computer time to time,In computer there are many parts which we are using it we are using for computer in many sector to fast your computer you need to antivirus which is most important thing because virus is very dangerous it harmful the data sometime it corrupts the data. 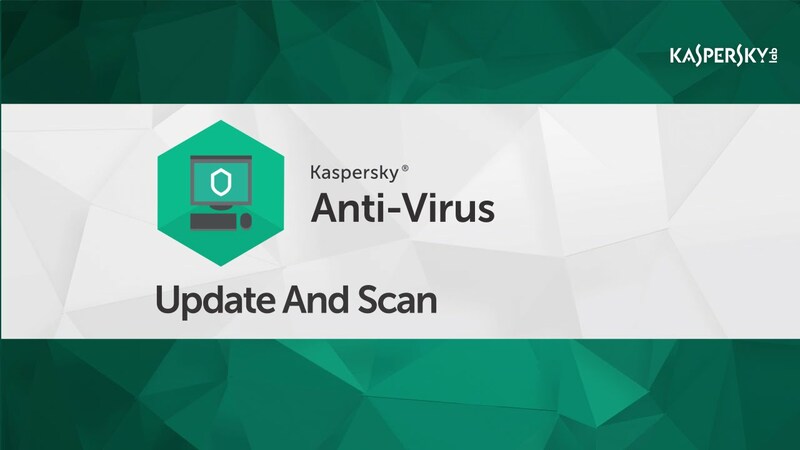 Even a computer that is never connected to the Internet can be infected via a USB drive.so you want to antivirus,To help prevent viruses infecting your PC you must install antivirus, and then regularly update your antivirus software.so always use the antivirus for safe your computer data. 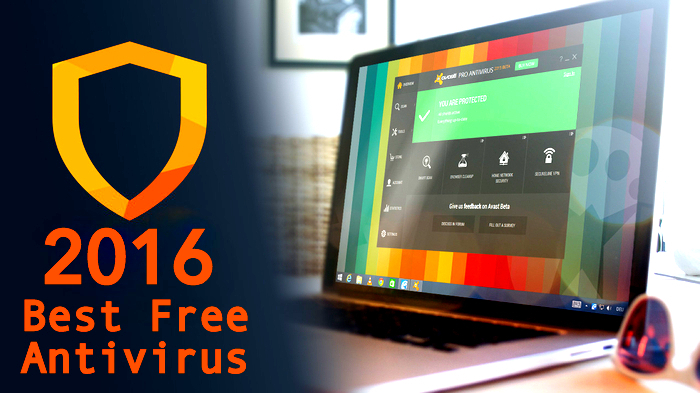 Best antivirus: what's the difference between free antivirus and paid antivirus? 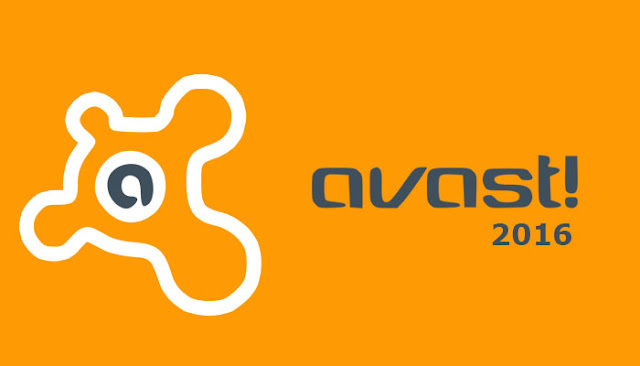 Nothing is safe in Toady’s world of Internet.free antivirus which your are using is not fully protected your computer,in the free antivirus does not provide any technical support or any types of help in this antivirus we are use only some features and it only for 30 days after that it is expired and does not work. In paid antivirus you are use all the features of antivirus and your system is fully protected it provides all the customer supports,it is minimum for the one year after you can renewal the antivirus it protects whole system after using you paid version of antivirus you system performance is more faster,so if you are able to purchase the paid version antivirus than you can use for safe your computer. Custom Scan options like:Quick Scan”, “Full System Scan”, “Removable Media Scan” and “Select folder to scan”. Available both in Free and Paid versions. kaspersky is the one product whose malware engine didn't deliver any false positives. 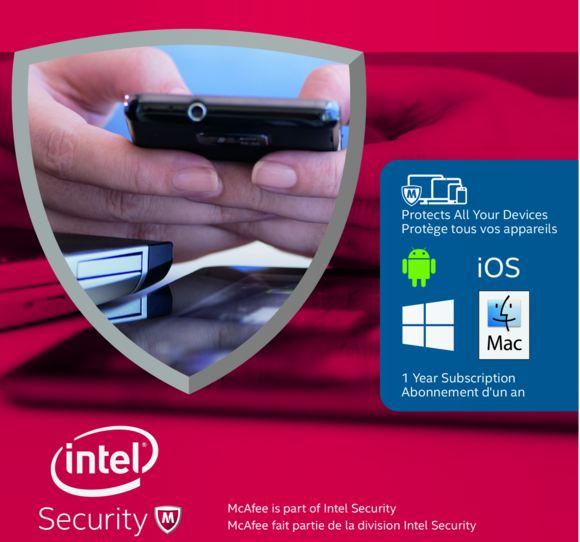 Free antivirus only provides basic protection, but would be very much sufficient for a regular internet user . 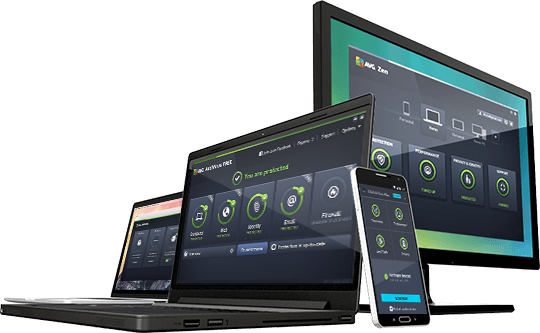 The interface of AVG Free Edition pleasant and packed with features that users would only expect from paid solutions, including modules such as LinkScanner, E-mail Protection or Anti-Rootkit.